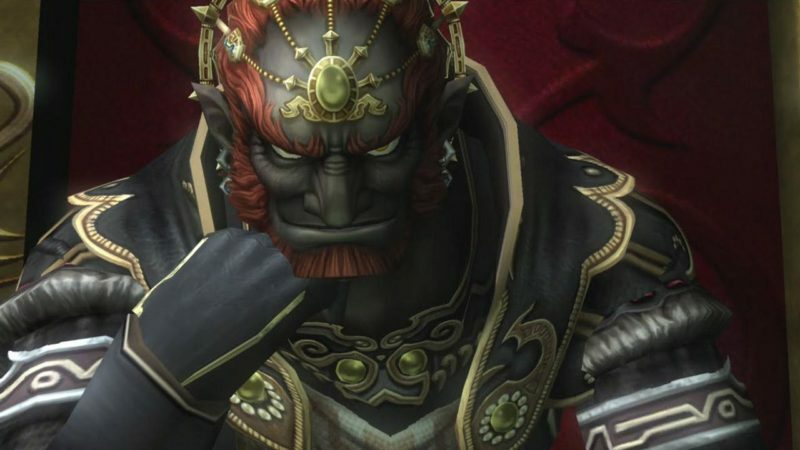 Daily Debate: Should Ganondorf Be Given More Backstory? One of the biggest villains that everyone at least loves to hate, is Ganondorf. If he’s not in every Zelda game, he’s at least referenced. He’s always there, trying to take over Hyrule and rule the world. Since The Wind Waker and Twilight Princess, Ganondorf has always been painted as a rather simplistic bad guy. We always know what his motives are, but we never know why he has those motives. What led him up to the point that he decided he wanted the Triforce all for himself? How did it come about that he was even to hold the Triforce of Power? For the most part we know some backstory for Princess Zelda and Link. It’s been referenced in the Skyward Sword game (as well as the unofficial manga) about the Goddess Hylia making sure that Link’s gentle, heroic spirit would live on eternally, and that she would shed her divinity to meet and walk with him as a human. So it makes sense as to why Princess Zelda and Link each hold their respective pieces of the Triforce. We understand that Ganon is the reincarnation of Demise’s hatred, and we know plenty about the beast, but what about Ganondorf the man? Was he raised and taught that he would gain control of Hyrule? Or was he wronged in such a way that he wanted revenge? And if so, how exactly was he wronged? Ganondorf is a good villain, but there’s a lot missing, I think. Shouldn’t we be given insight on what has made him the villain? Should he be fleshed out more, so we know more about his character aside from he’s just evil? Is he too simplistic? Or is Ganondorf fleshed out enough as is?